Free Shipping Included! 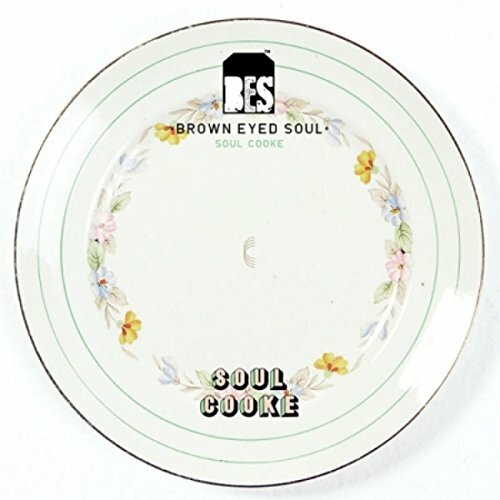 Soul Cooke by Imports at WA Tunes. Hurry! Limited time offer. Offer valid only while supplies last.